"Chefs Find Recipe for Weight Loss includes Bariatric Surgery"
It’s always hard to lose weight, but it can be particularly difficult for chefs whose lives are all about food. 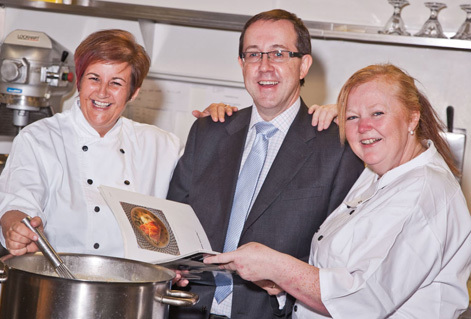 Two chefs from Spire Leeds Hospital, Karen Harrison and Diane Ambrose, had both tried various methods, through which they lost weight but always gained it back. They finally decided to take control of their health and chose to have gastric bypass surgery. Today, the women have lost more than 14 stone between them following Laparoscopic (keyhole) weight loss surgery at the private hospital in Roundhay. Karen, 41, and Diane, 44, underwent the life-changing surgery within a few months of each other. They are now living happier and healthier new lifestyles and enjoying being able to participate in activities with their families, everything from swimming to gym workouts and even paragliding. 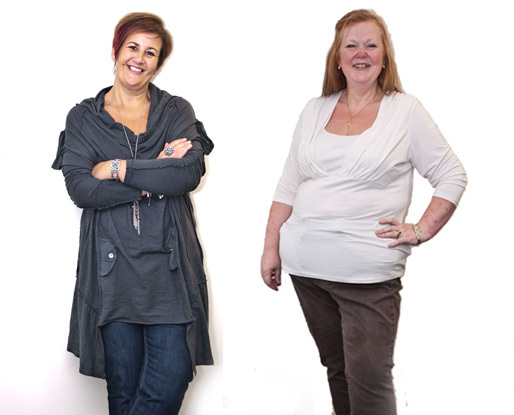 Married mother of two Karen, has plummeted from 22st 4lbs to around 14 stone since her surgery in October 2010, and Diane, who is married with four children, has seen her weight drop from 21st 5lbs to 15st 5lbs and her BMI from 52 to 36 since having surgery in June 2011. They both continue to shed the pounds as they move closer to their target weight. Before the surgery, both women struggled with their weight, which was gained gradually over a long period. 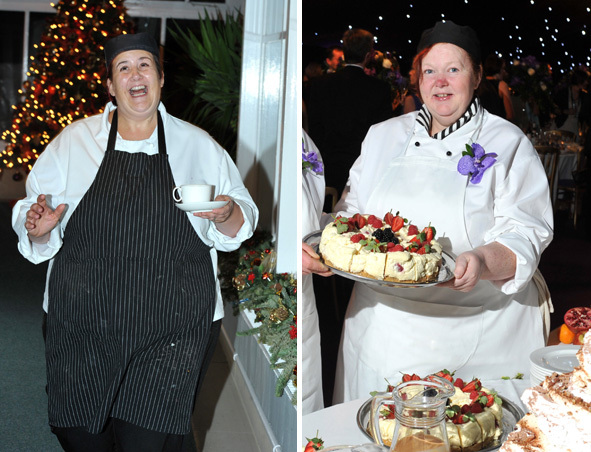 “It’s always difficult to lose weight, and especially for a chef who is working with food all day and loves food. However, when my weight reached serious levels I knew I had to do something about it,” said Diane, who chose keyhole surgery because of the generally faster recovery time and she wanted to return to work as soon as she could. “The biggest benefit would have to be how I feel about myself. I am so much more confident now and feel that I’ve have taken control of my health and got my life back. I go running with my kids and enjoy activities I could never do before,” she said. Professor Peter Lodge at Spire Leeds Hospital, who has helped an increasing number of patients begin a new life after weight loss surgery, performed the Laparascopic Roux-en-Y gastric bypass surgery. He explained that as both Karen and Diane had a BMI of over 40 they were ideal candidates for this type of surgery. Both were admitted on the day of surgery and went home the next day. They were eating normally within a few days and both returned to work rapidly.